3Objectives is a photographic studio based in the heart of London. We are a small, specialist team offering a professional, personal service. The team of talented creatives are not only photographers but also stylists and retouchers. We pride ourselves on the quality of our images shooting on Phase One backs mounted to medium format Hassleblads, delivering on tight deadlines and striving to fulfil our clients requirements. 3Objectives are partnered with Southend award winning media production company Ec2i, where we are able to offer clients a alternative studio space which includes stand alone room sets, plus Ec2i's specialist staff across photography, retouching and production. Whether it be photography, retouching, design, print or the moving image, we have it covered. With over 30 years of experience in the London photographic industry, Paul managed his first studio,WT Graphics aged 20 years old. 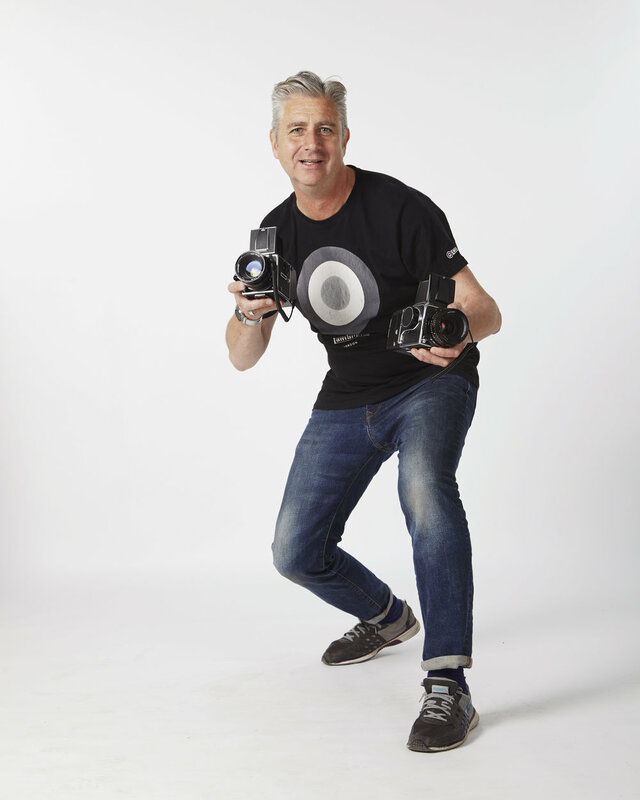 Paul has a vast amount of experience and talent with photography, styling and location shoots and is always ready to help and offer his best advice to all of our clients. Aneta with over 10 years of experience as a photographer and has worked alongside Paul for the majority of that time. She is a highly creative shooter with extensive skill in styling and retouching. Lee is a talented photographer and retoucher, his experience has enabled him to gain a valuable understanding of the full photographic process. With over 6 years working with 3Objectives and Ec2i he has gained capable skills for capturing and enhancing images. The newest member of the team, Emma coordinates the studio and ensures a smooth transition from Client to the photography and retouching teams. Emma comes from a background in photography, fashion and textile design and has a good eye for detail.